Want to start your morning with a healthy, hearty and Halloween themed breakfast? 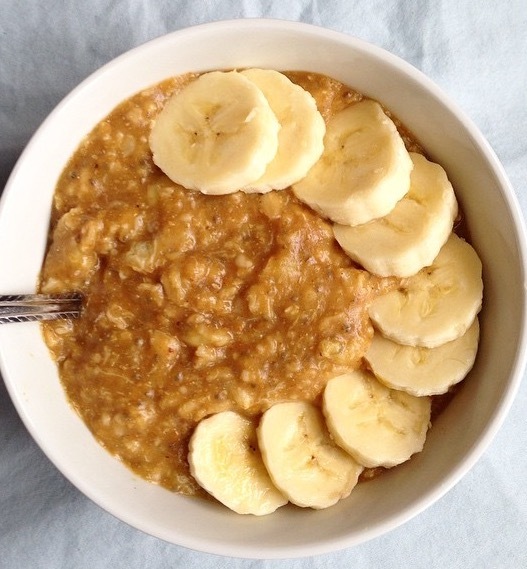 Try out this easy Pumpkin Overnight Oats recipe. 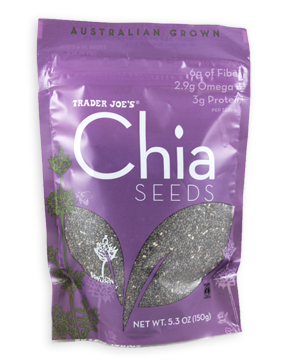 It is packed with fiber, healthy fats, and tons of nutrients and is ready to eat as soon as you wake up in the morning! 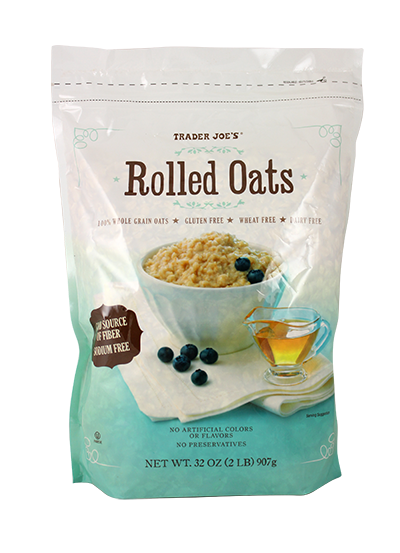 All the ingredients can be found at Trader Joe’s or your local grocery store of choice. The night before you want to indulge in this breakfast treat – mix all of the ingredients in a small bowl, mason jar or Tupperware container that has a lid. Once mixed well, cover and let sit in the refrigerator overnight. In the morning you can enjoy cold, let sit to room temperature or quickly heat and enjoy. You can also add some chopped nuts and/or shredded coconut for added flavor and crunch! Previous Post Introducing BeHomeWell: Exclusive Interview with the Founder!